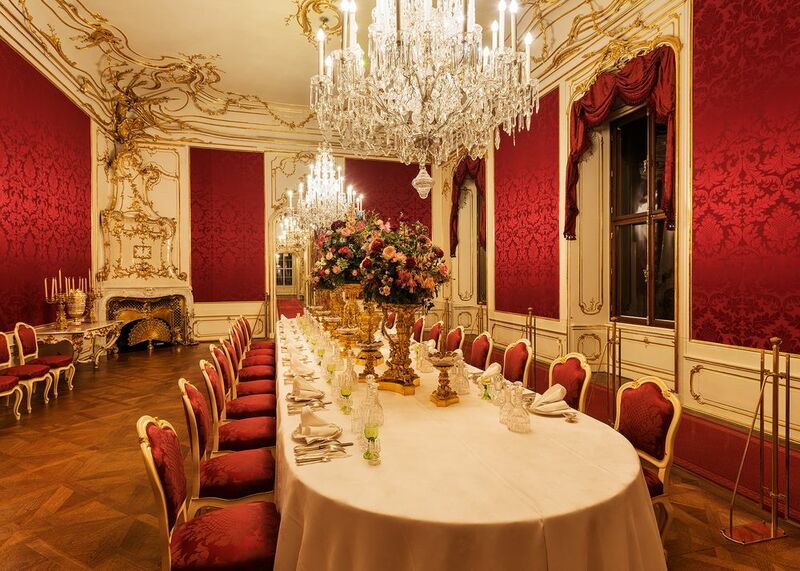 Visit the historically authentic apartments of Emperor Franz Joseph and Elisabeth, and admire the magnificent porcelain, glass and silverware used at the Habsburg dining table. 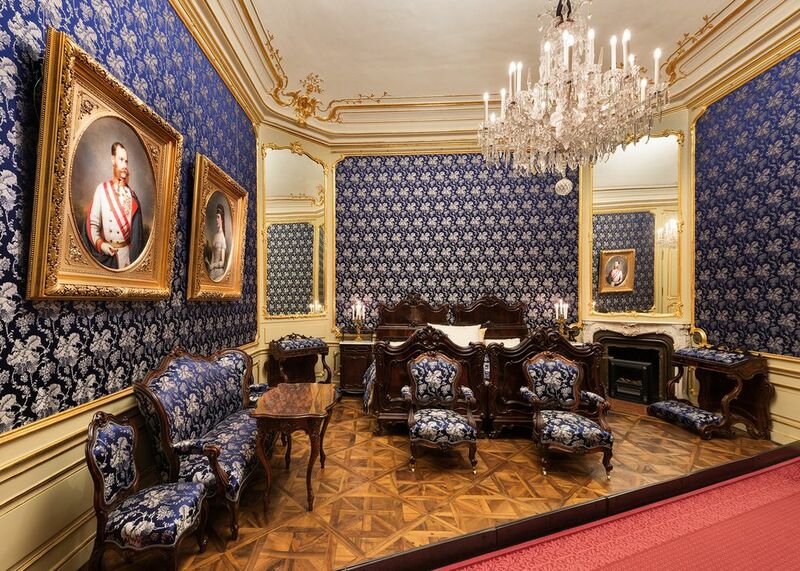 In the Sisi Museum you will be able to explore the many different facets of this fascinating and tragic figure. 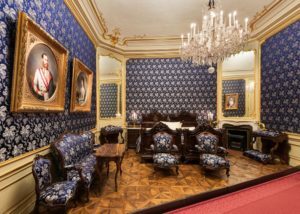 Imperial Tour – This tour will give you a picture of the different stylistic eras of the imperial monarchy and the lives of the palace´s inhabitants. You will see the state rooms and private apartments of Franz Joseph and Sisi. 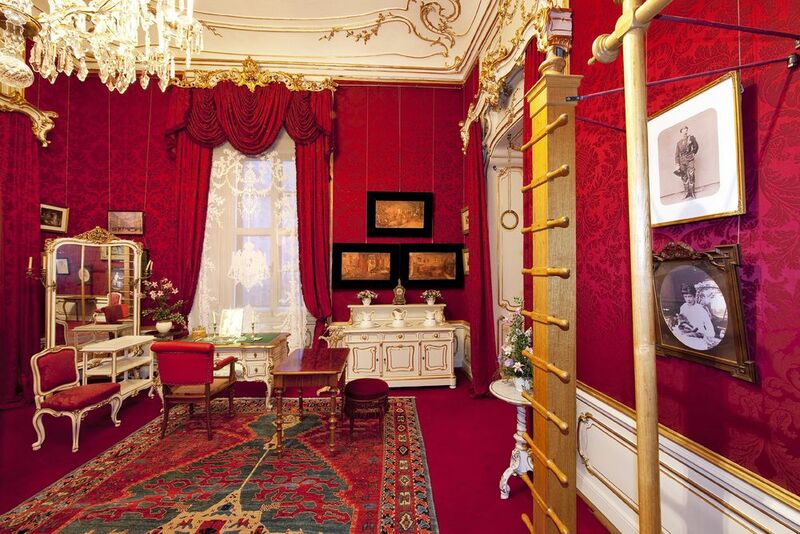 Grand Tour – Visit all 40 of the rooms on public display at the palace in approx. 50 minutes. Besides the state rooms and private apartments of the imperial couple you´ll also see the precious 18th-century interiors from the time of Maria Theresia. Children’s Museum – It is not just for children but for families and all those who want to learn more about the everyday life of the imperial family. 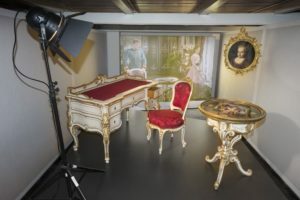 The museum presents a unique display of furniture from the Baroque by way of Biedermeier and Historicism to the Viennese Modern movement and contemporary Austrian design. 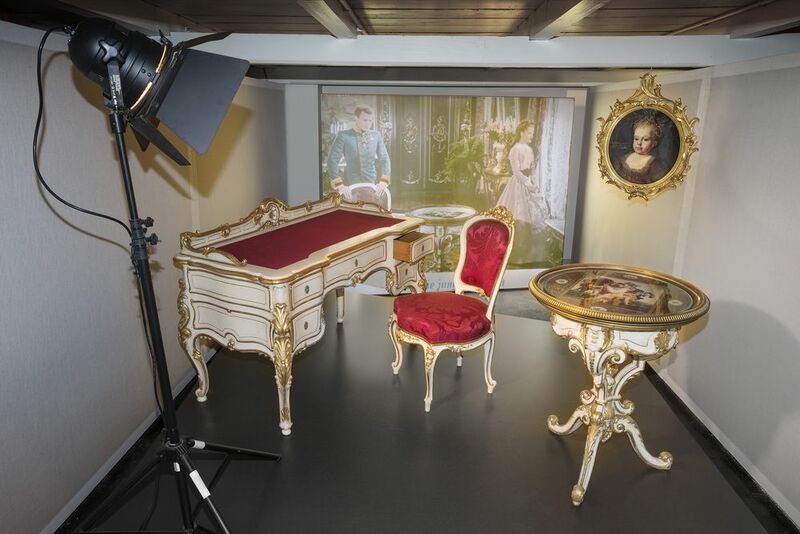 A Sis(s)i Path guides visitors through the permanent exhibition “Sissi in the Movies – Imperial Furniture for the Sets”. Why to buy Sisi Ticket?